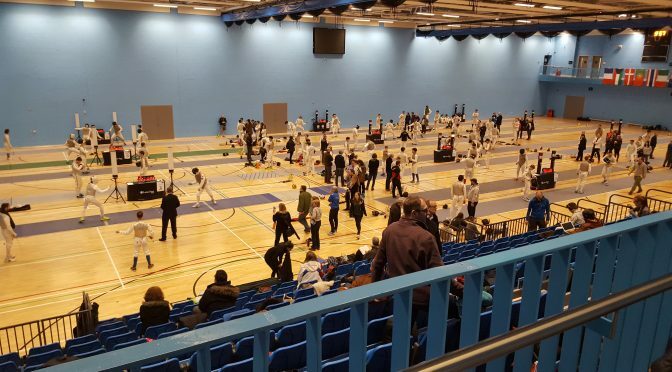 This is probably the hardest event in the British fencing calendar, as fencers wanting to compete abroad, such as satellite competitions, need to have entered this event so they can do so. 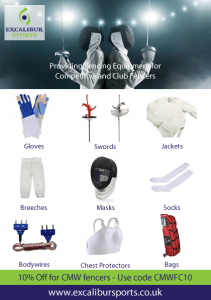 This means that almost all the top 100 ranked fencers enter this event, making it very tough! Well done to all our seven fencers who entered the Birmingham International Fencing Tournament 2018. England Youth U13 and U15 selection ranking event. James from Excalibur Sports will be at the club again this Friday 12th April. If you need anything bringing, please let me know by this Thursday.